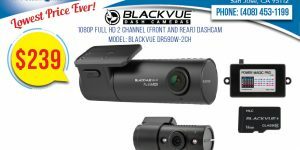 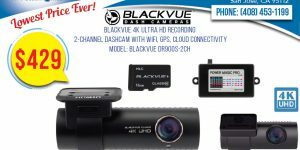 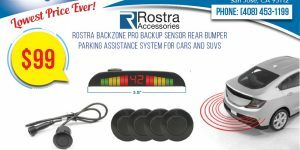 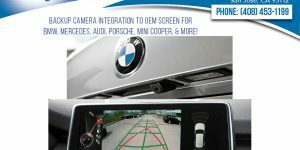 This is a great, cost effective way to add the convenience of a backup camera to your vehicle! 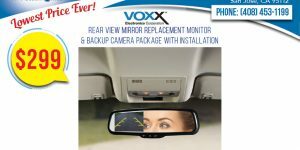 The rear view mirror securely mounts on top of your existing rear view mirror and has a built-in 4.3″ monitor upon which you can see the backup camera when you place your vehicle in reverse. 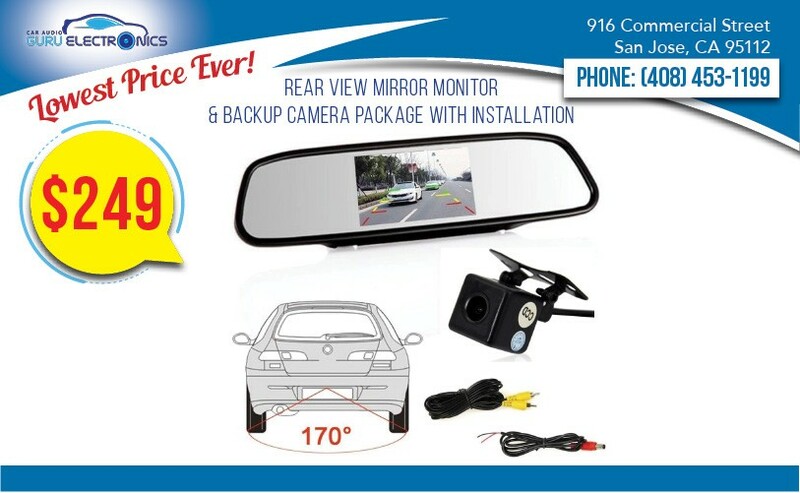 The price includes the rear view mirror monitor, a backup camera to go with it, and installation for most vehicles.